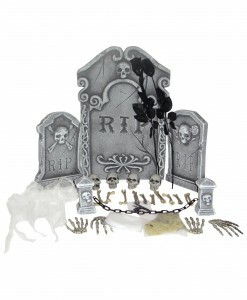 Halloween is one of the most intriguing holidays that draw on both the excitement of fantasy and creativity, providing children with good memories that may be relished for years to come. 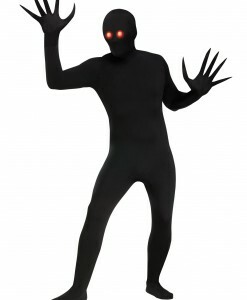 No one wants to miss out this opportunity! 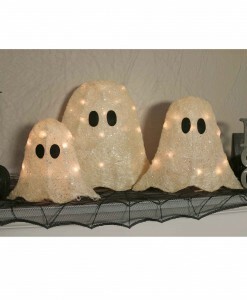 When it comes to the Halloween celebration, it is a great time to go shopping for nice ghost Halloween costume ideas for the whole family. 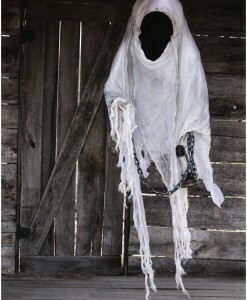 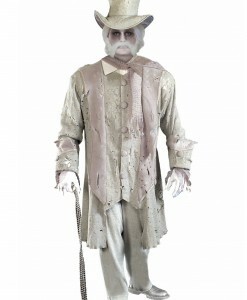 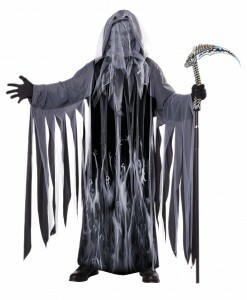 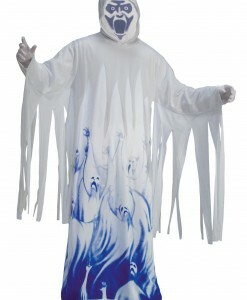 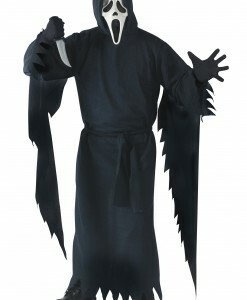 Have your family and friends taken the roles of scary or funny ghosts with our wide selection of ghost costume ideas! 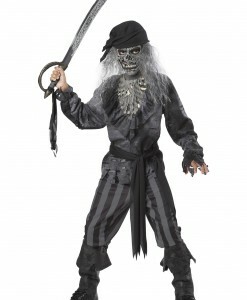 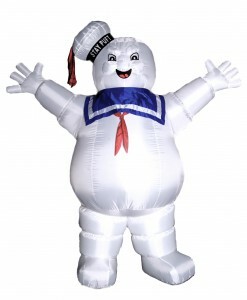 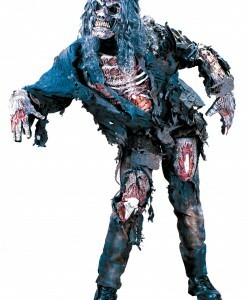 Here you will find everything from ghost skin suits and soul taker costumes for adults to ghost ship pirate costumes and Ghostbusters outfits for kids. 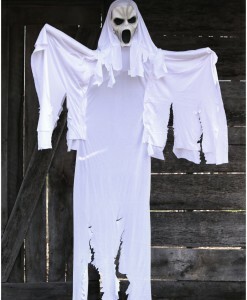 Our ghost costume ideas for Halloween are extremely popular for any age: ghost Halloween costume ideas are favorites of most party goers and their kids. 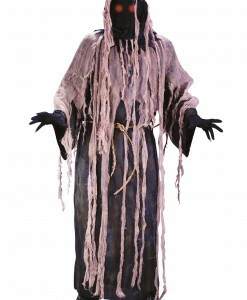 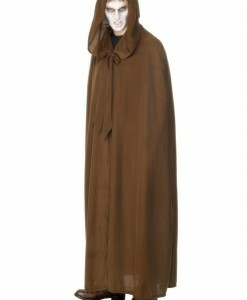 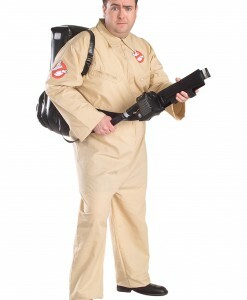 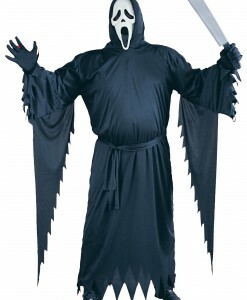 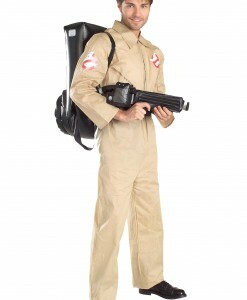 Ghost costumes for women, evil entity costumes for children, Ghostbusters costumes for girls, grave keeper cloaks for men, and other ghost costume ideas are perfect not only for Halloween, but also for birthdays, anniversaries, and different costume parties. 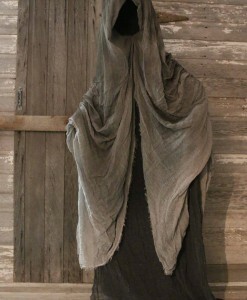 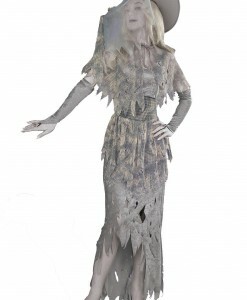 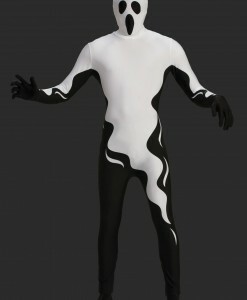 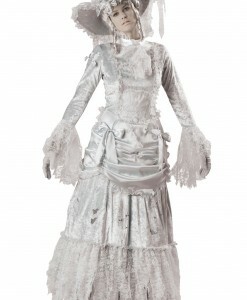 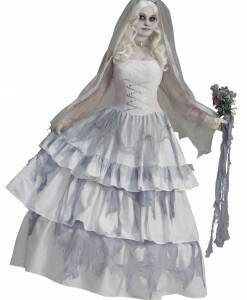 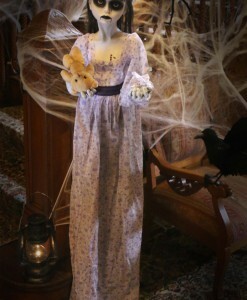 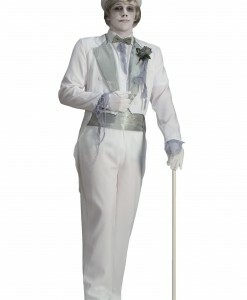 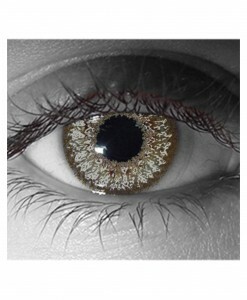 By adding accessories, you can not only enhance but also create a fabulous ghost costume for the next Halloween party. 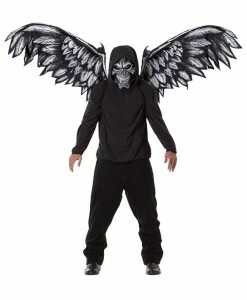 Items such as soul ani-motion masks, gun and holster sets, spooky graveyard kits, fallen angel masks and wings can perfectly complete a handmade ensemble to create something extraordinary. 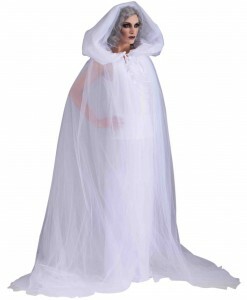 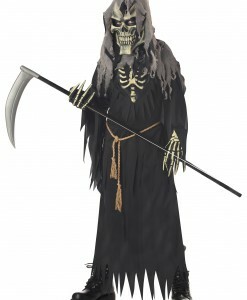 A soul taker, grave keeper, or a fallen angel – no matter what ghost costume idea you like better, as long as we have stocked hundreds of ghost Halloween costumes for any taste and age. 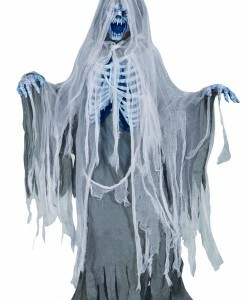 Choose from scary and frightening ghost costumes for adults, cute ghost outfits for kids, and ghost accessory kits. 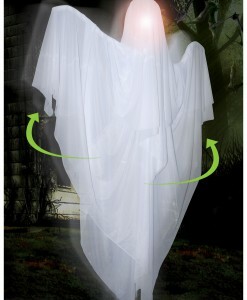 These ghost costumes and accessories offer a great opportunity to team up with your family members and close friends for some very special Halloween photos. 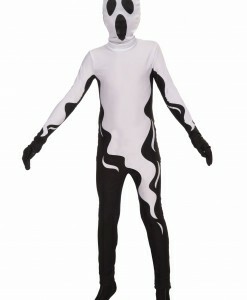 With such a variety of ghost Halloween costume ideas for kids & adults, it is difficult to pick up just one. 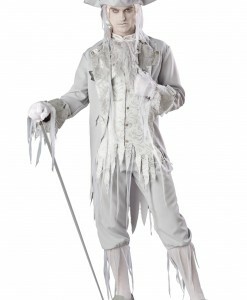 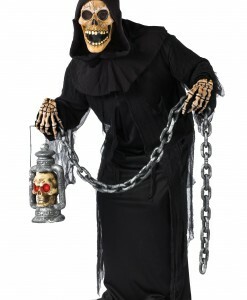 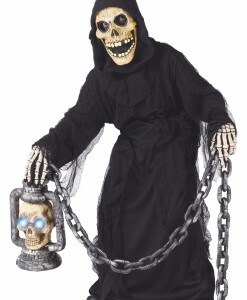 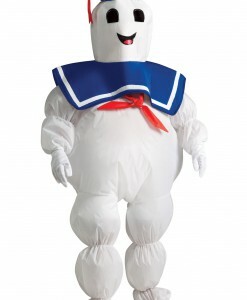 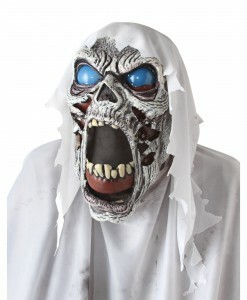 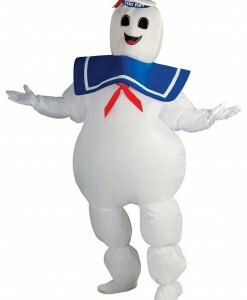 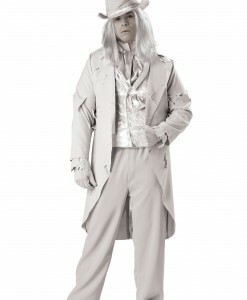 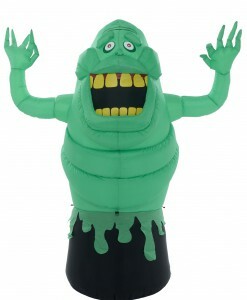 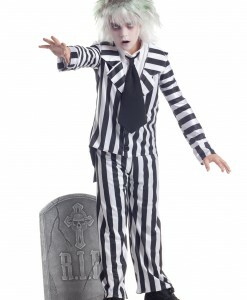 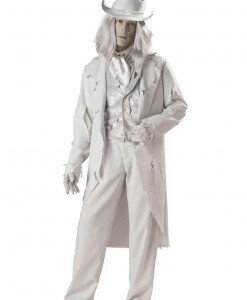 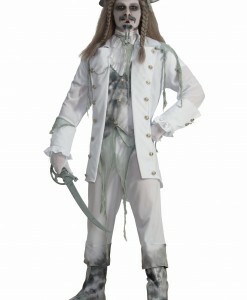 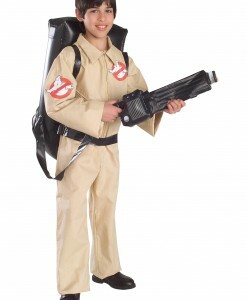 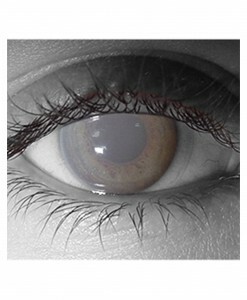 We have all your ghost costume and accessory needs covered with free delivery anywhere in the USA, Canada, and the UK. 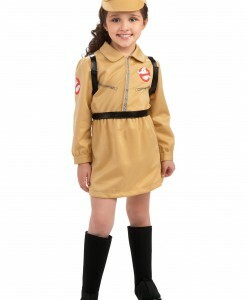 Buy also other Classic Halloween Costumes: Celebrity Costumes + accessories and Monster Halloween Costumes for adults or kids (all sizes available).